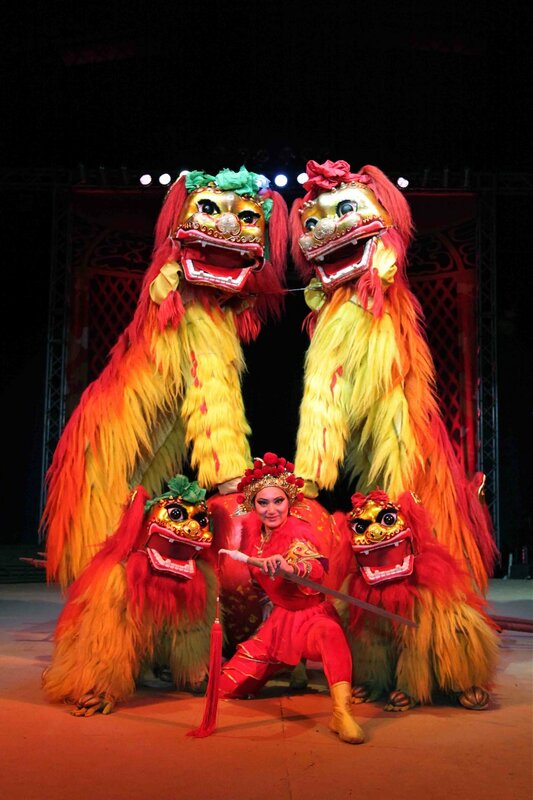 The internationally acclaimed Chinese State Circus returns to the UK with a spectacular new production - DYNASTY. 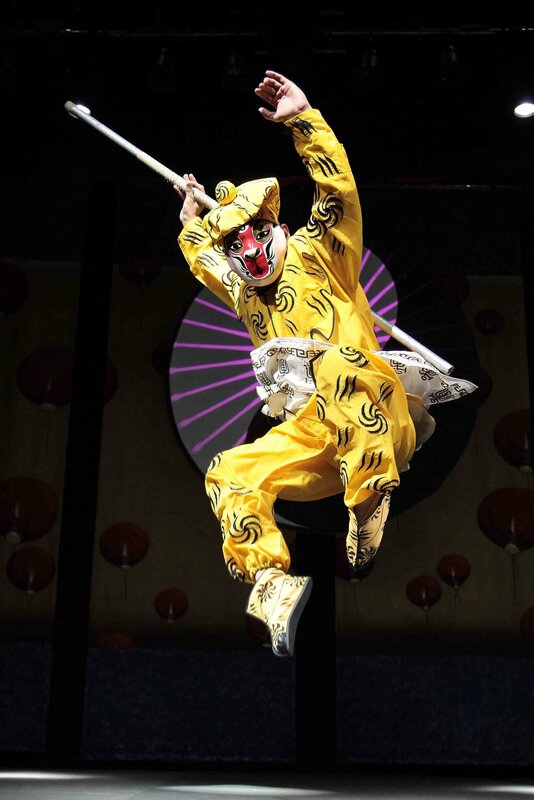 30 world-class Chinese acrobats, aerial artistes, and jugglers interact with the super-human physical skills and dexterity of the masters of martial arts - the legendary Shaolin Warriors. There's nonstop action from start to awesome finale as thrill follows thrill, and the seemingly impossible becomes a reality. 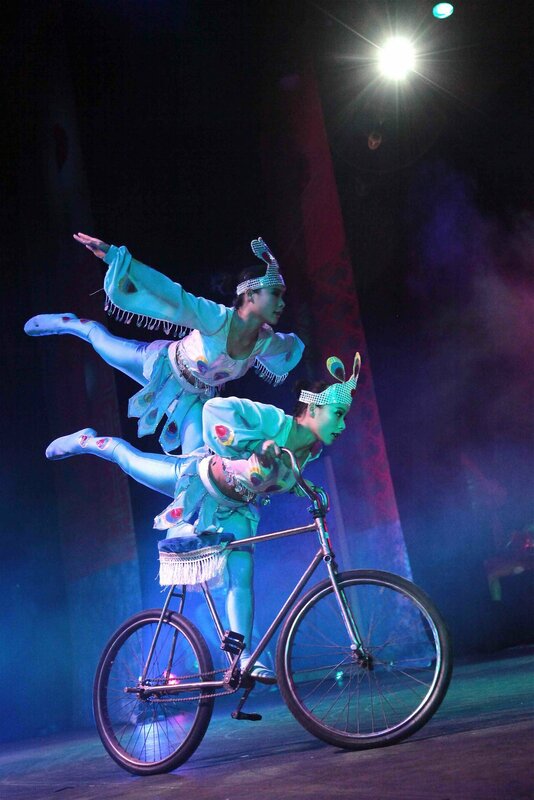 This latest production returns to the pure and honest perfection in acrobatics upon which their reputation is based, creating a show with no gimmicks, no fakes, no retakes, and quite simply the 'incomparable' Chinese State Circus. The 2017 Tour has now finished. Thank you to everybody who came to see the show - we had a brilliant year. We will see you all soon!